Children enjoy visiting the museum with their families, schools or youth groups. With a group of children, give them the quiz sheets. All the answers are to be found in the museum. Who will be first to complete the quiz? Answer sheets are available for parents and teachers. 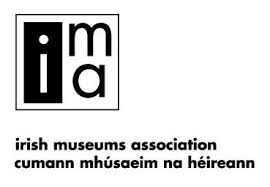 Originally an initiative of the Maritime Institute of Ireland. A school class would “adopt” a ship and follow its voyage. 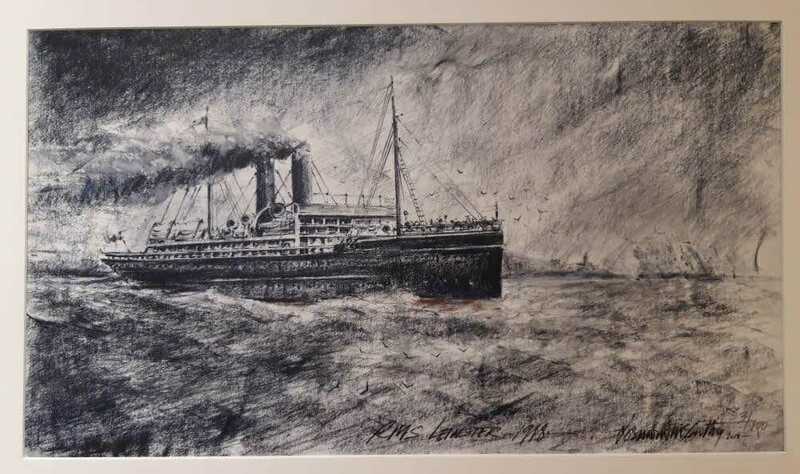 The pupils wrote letters to the ship and received replies. Arrangements were made for communication via short wave radio. Some sailors even visited the schools. Irish Shipping were our main partners in this venture. Sadly when Irish Shipping went into liquidation, the scheme lapsed.